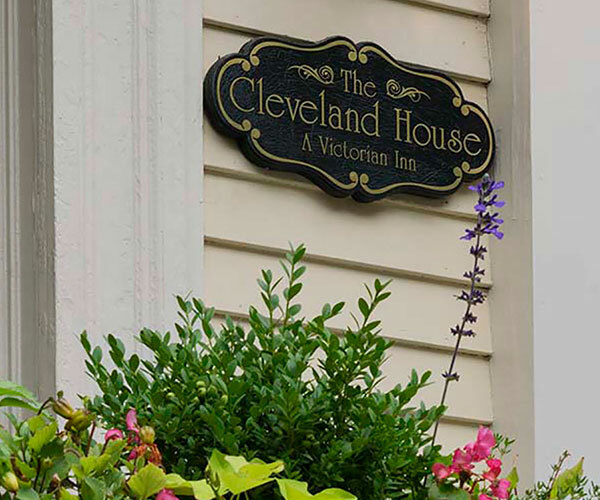 Located in scenic Newport Rhode Island, each of our historic inns offers a special, unique style. 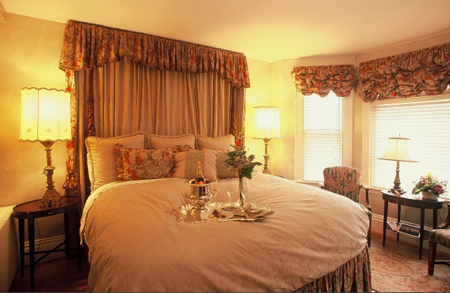 Whether it's The Wynstone, with wood-burning fireplaces, deluxe jacuzzis and the richly hued linens of the gilded age, or the 1700's colonial feel of The Clarkeston or Admiral Farragut Inn, we are sure to have accommodations to suit your tastes. Enjoy the historic feel of wide plank floors and period doors while still having all the modern amenities to ensure a relaxing and comfortable stay. 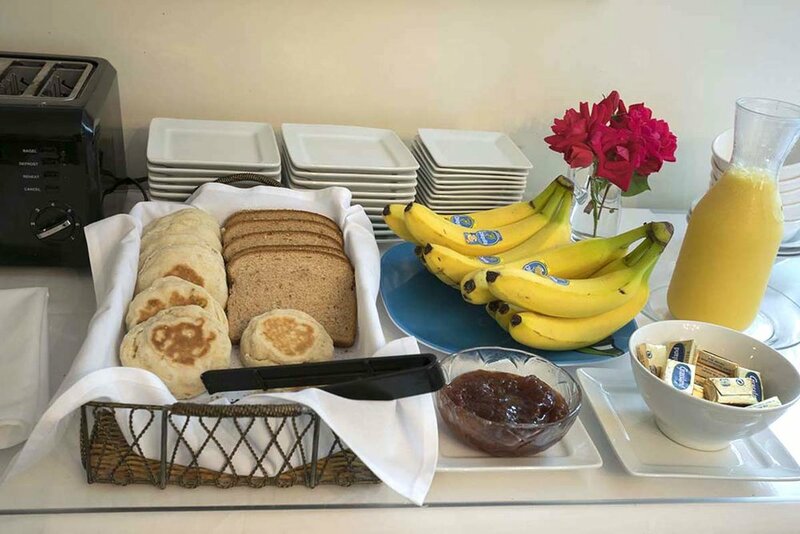 The variety of choices continues with The Cleveland House where our guests will find excellent value in nicely appointed rooms. For families or groups requiring more room, we have some larger accommodations at alternative locations. Fireplaces and Jacuzzis are not offered at all properties. Enjoy standard or deluxe Jacuzzi tubs offered at most properties.